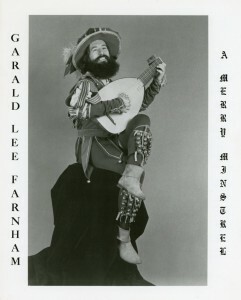 Like most aspiring performers, Garald Farnham came to New York City in the 1970′s to pursue a career in entertainment. 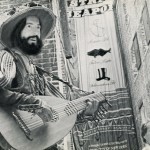 Not only did he study singing, acting and dance, but he also began lute lessons because he wanted to accompany himself. 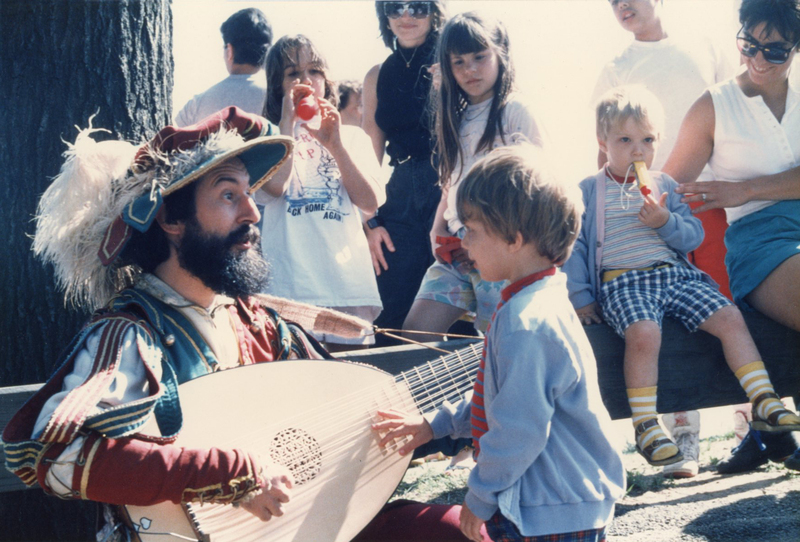 He developed a passion for the Renaissance era and the lute set him apart from other singers. 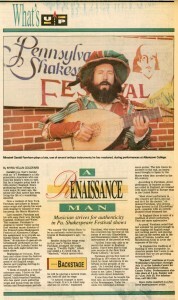 By the end of the decade, he was studying and performing with Michael Moriarty’s theater company, The Potter’s Field Players. 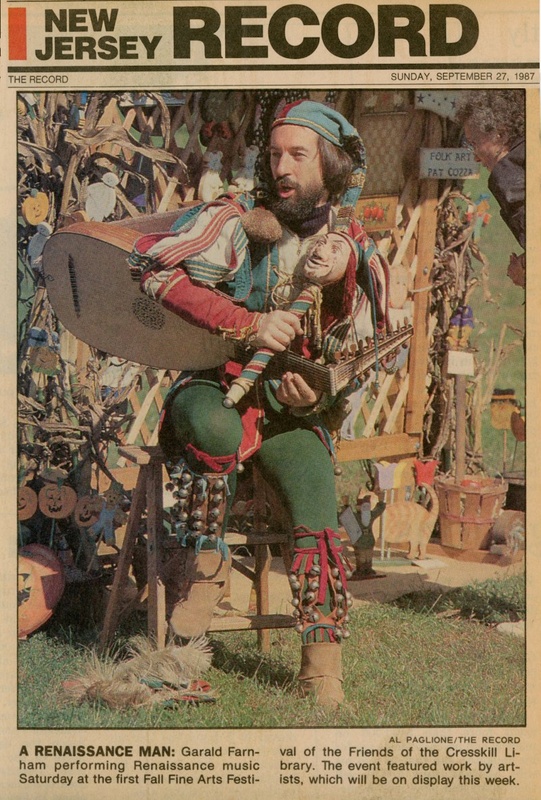 With that company, he performed Feste in Twelfth Night and developed his first production of Shakespeare songs, All the Pleasure Prove. Each holiday season in December, a dozen players would get together and sing Christmas carols at parties and in restaurants in New York City. 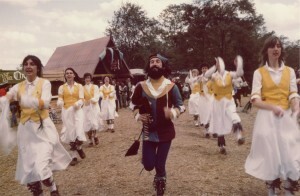 The Potter’s Field Players disbanded in 1983; however, Garald kept a quartet of singers together. 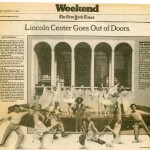 That summer, they performed at Lincoln Center Goes Outdoors and continued caroling during the holiday season. Since he was no longer associated with a performing company, Garald decided to establish his own not-for-profit organization, Merry Minstrels Inc., in 1986. 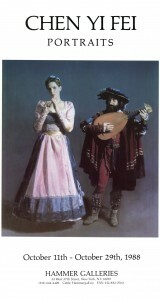 The company’s first production was a solo concert of Renaissance lute songs entitled The Sweets of Love. 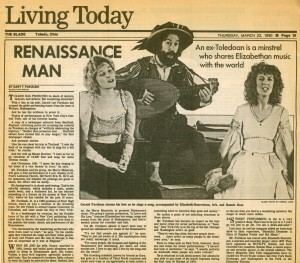 The songs were interwoven with dialogue created by the playwright, Richard Holland. 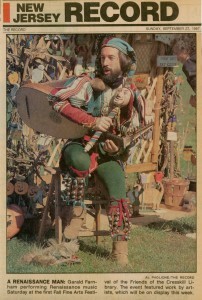 After performances in New York City, Garald performed the concert in November 1987 at Appalachian State University in Boone, NC. 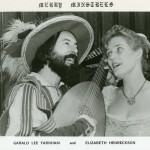 At this time he also began singing with soprano Elizabeth Henreckson Farnum. 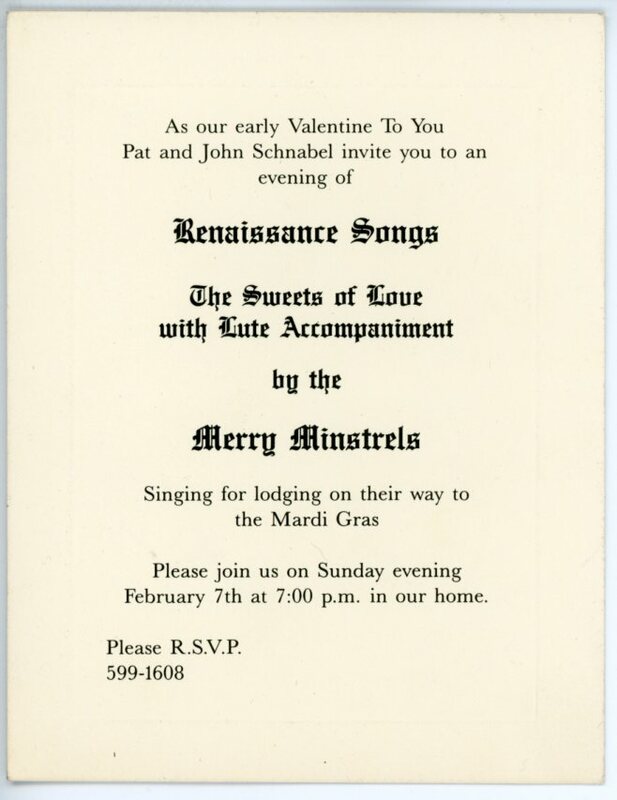 The concert was restaged for two voices and performed in January 1988 at Thiel College in Greenville, PA. A month later, they sang their way to and from the Mardi Gras by presenting this concert in homes. 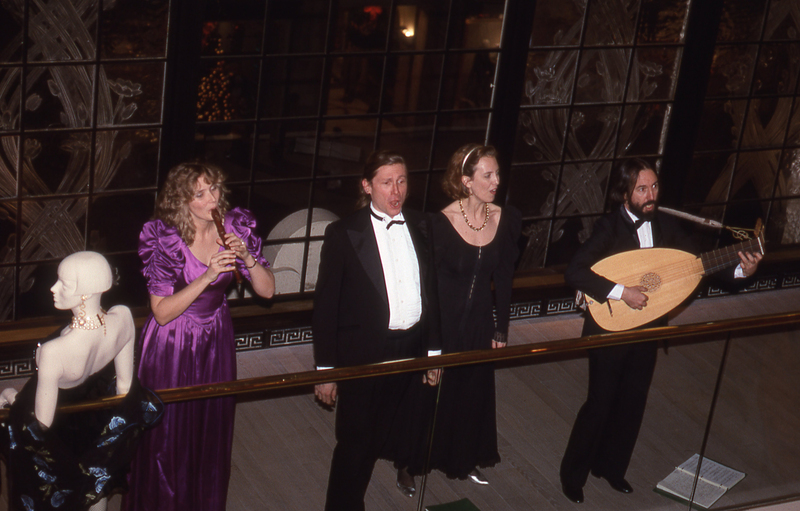 Later in the year, Bonnie Hess and Donald Grove joined the company and a quartet was formed. 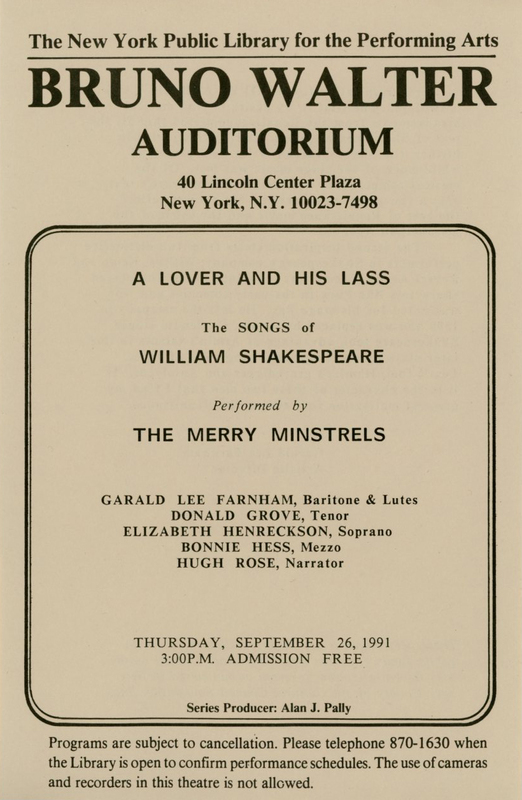 During the next eight years, Merry Minstrels sang during the holiday seasons at many corporate parties and department stores, most notably the New York Stock Exchange Luncheon Club, B.T. 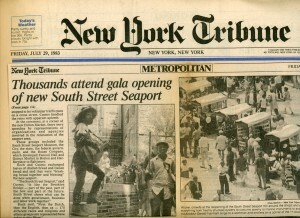 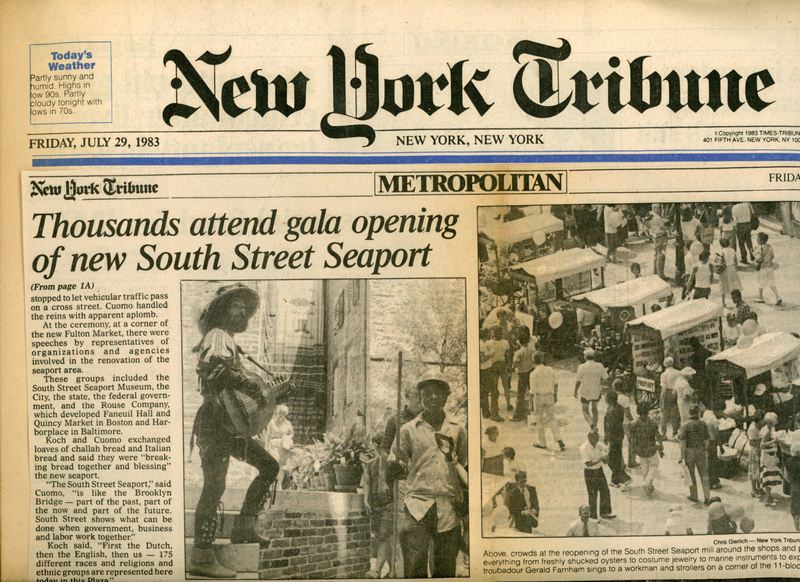 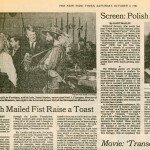 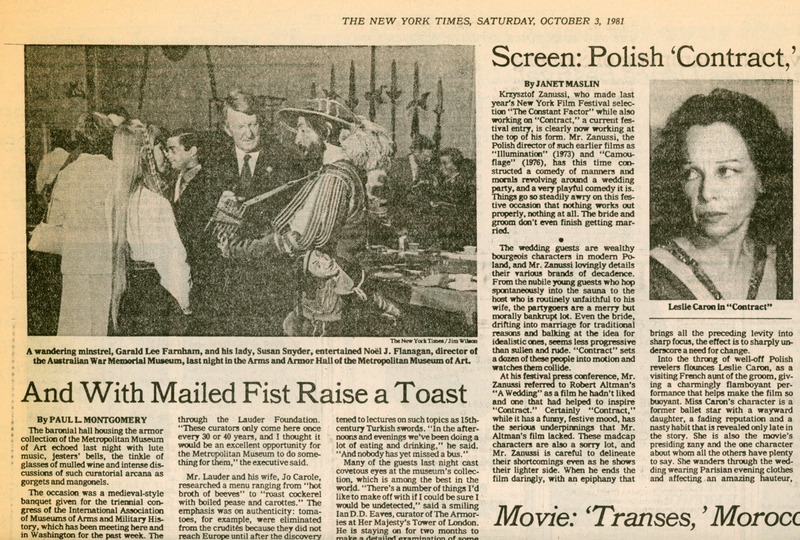 Altman’s, Henri Bendel on Fifth Avenue, New York Magazine, and Tully’s Woodstock Stud Farm. Our fondest memories of the World Trade Center are singing Christmas carols in the lobbies for the thousands of people who walked through them each day. 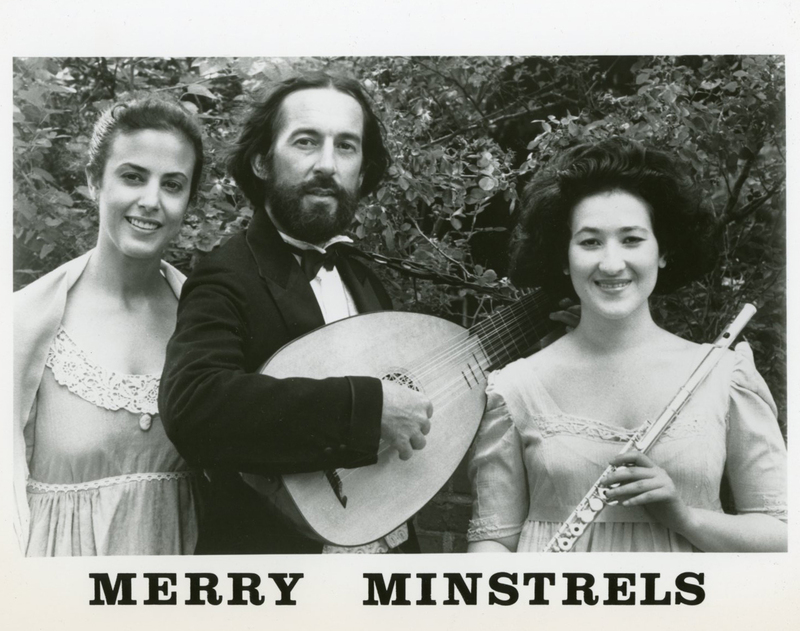 In the fall of 1988, Merry Minstrels made a recording for the children’s market: It’s Christmas Time Again. 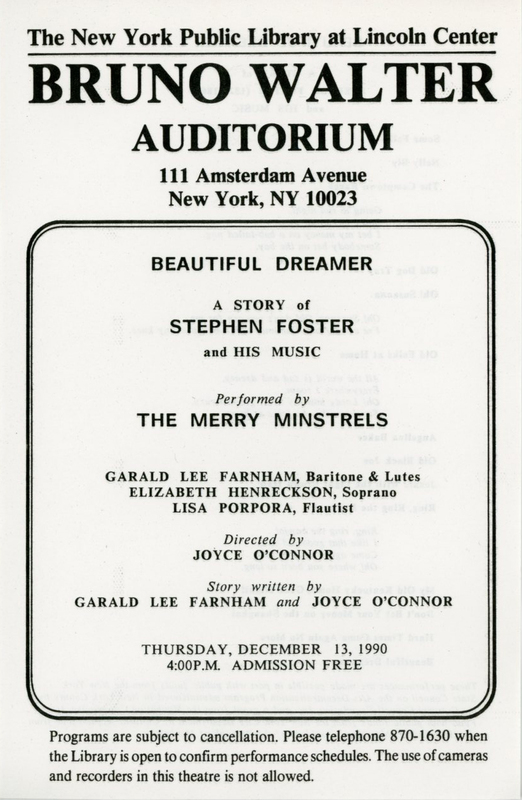 The producer of the children’s recording, Al Rubin, then asked Merry Minstrels to make a recording of Stephen Foster songs so we embraced the challenge and not only made the recording but also a stage production entitled Beautiful Dreamer: A Story of Stephen Foster and His Music. 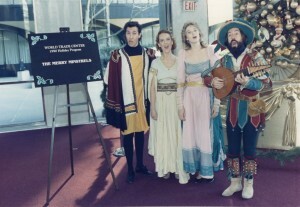 This show debuted at the Children’s Music Network National Convention in Washington, DC, on June 2-4, 1989. 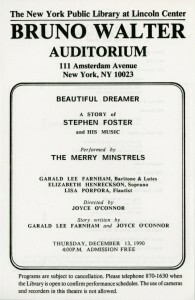 In March 1990, Merry Minstrels created a two week tour to public and private schools in Ohio, culminating with a performance at the Stephen Foster Museum in Pittsburgh, PA. Later in the year, Beautiful Dreamer was performed in fifteen New York City libraries and senior centers, including the Donnell Library and the Library at Lincoln Center, made possible in part with public funds from the New York State Council on the Arts Decentralization Program administered in New York County by the Cultural Council Foundation, Inc., and by a grant from the Manhattan Community Arts Fund with public funds from the New York City Department of Cultural Affairs. 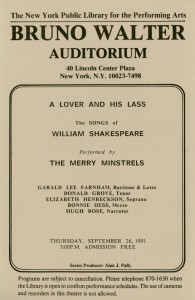 In 1991, Merry Minstrels set about revising Garald’s production of Shakespeare songs into concert format entitled A Lover and His Lass: The Songs of William Shakespeare. 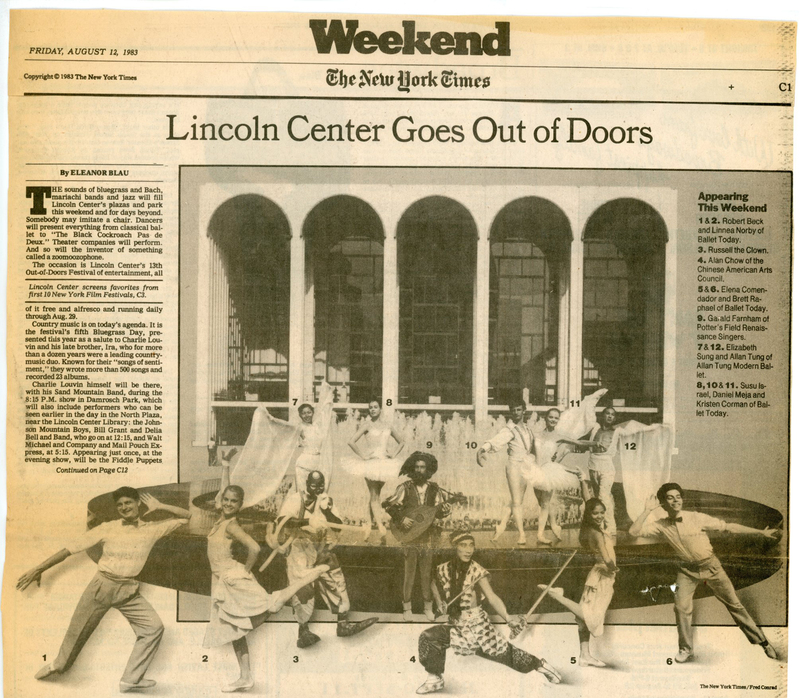 It was performed in the fall at both the Donnell Library and the Library at Lincoln Center as well as at the NYC Department of Cultural Affairs’ Mark Goodsen Threatre as part of their Mid-Day Concert Series, again made possible in part with public funds from the New York State Council on the Arts Decentralization Program administered in New York County by the Cultural Council Foundation, Inc. To show audiences that music of other eras could be accompanied with the lute, Garald embarked on creating a concert including songs from other periods performed by lute and early guitar. To bridge the music together, songs were chosen to fit his theme and title: Minstrels and Fools for All Times. 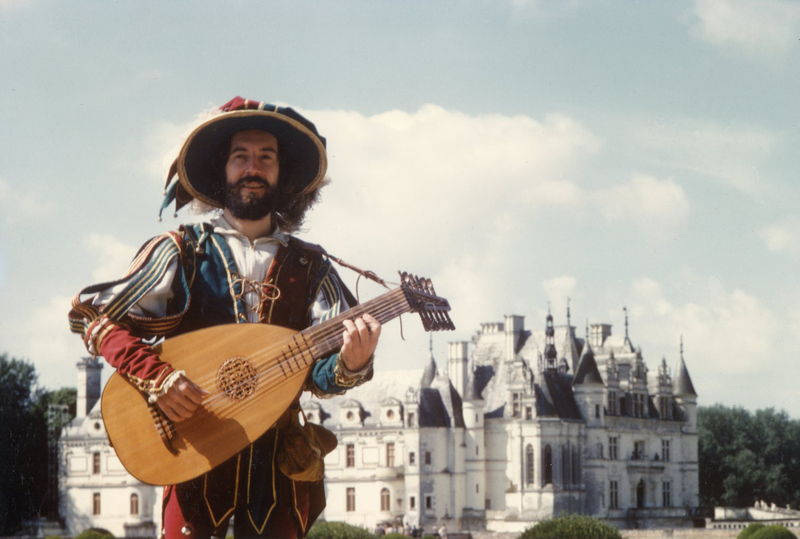 Not only were songs by John Dowland and other lute song composers included, but also selections by Henry Purcell, Wolfgang A. Mozart, Gioacchino Rossini, Billy Taylor, Stephen Sondheim and Simon & Garfunkel. 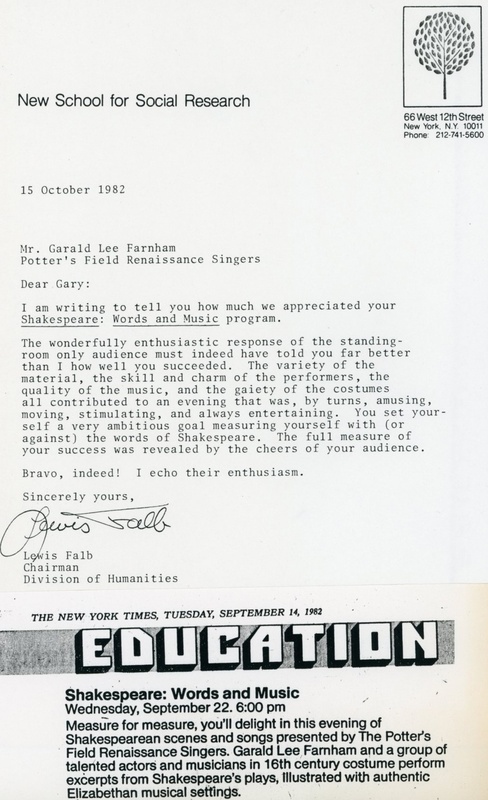 The concert was performed in the Fall of 1993 at St Peter’s Lutheran Church in Manhattan and the Donnell Library and the Library at Lincoln Center. 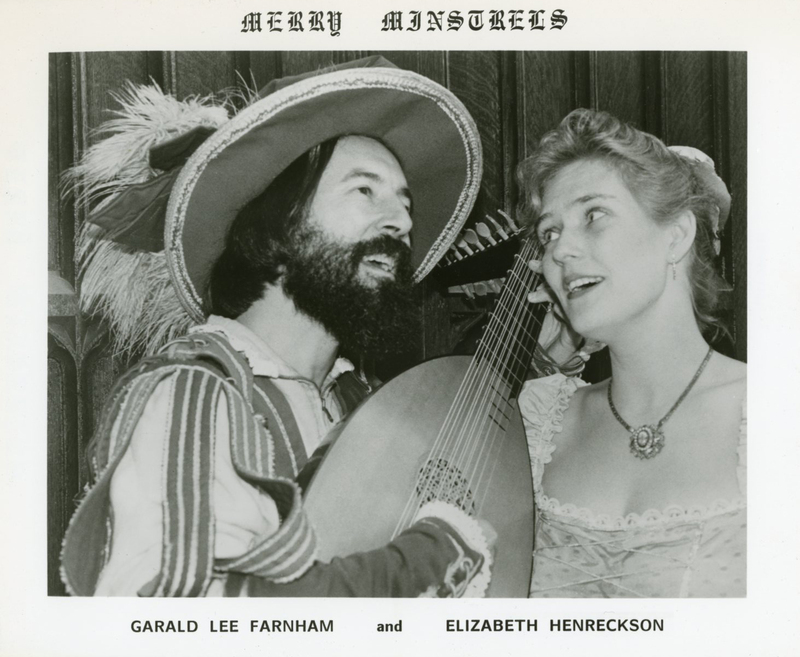 Throughout the years, Garald and Elizabeth sang at parties and festivals, including Museum Mile, the Fifth Avenue Book Fair and the opening of the restored South Street Seaport in Manhattan, the Central NY (Delhi) Renaissance Festival in August 1988, King Richard’s Faire (Carver, MA) in September/October 1988, the Cambridge (MA) River Festival in June 1990, and the Halifax (Nova Scotia) Buskerfest in August 1991. 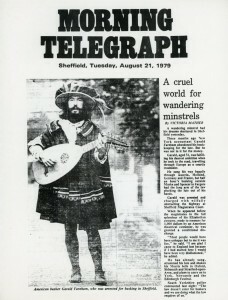 Garald has also traveled and performed several summers in Europe, singing at the Medieval Festival in Cordes, France; market days in Hoorn and Alkmaar, The Netherlands; the walled cities of San Gimignano and Assisi, Italy; as a Pied Piper in Hameln, Germany; in Stratford-upon-Avon near Shakespeare’s home; and on thoroughfares of the many cities and capitals he has visited. 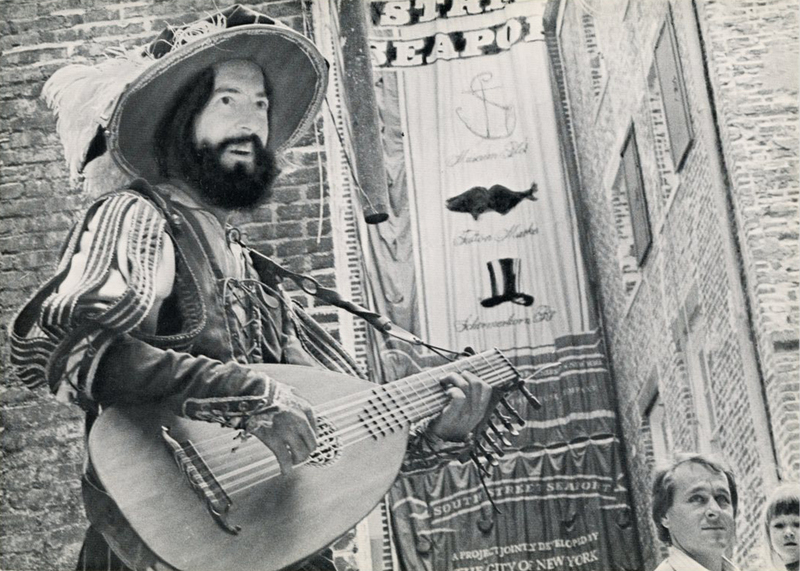 In January 1993, the third grade teacher at the Nightingale Bamford School in Manhattan, Laurie Hallen, asked Garald to perform for their annual Medieval feast. 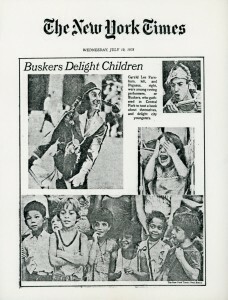 January 2012 marked the 20th year that Garald celebrated his spirit of music from another time with the third graders at this school. 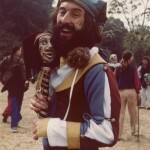 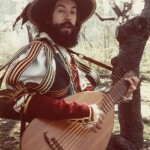 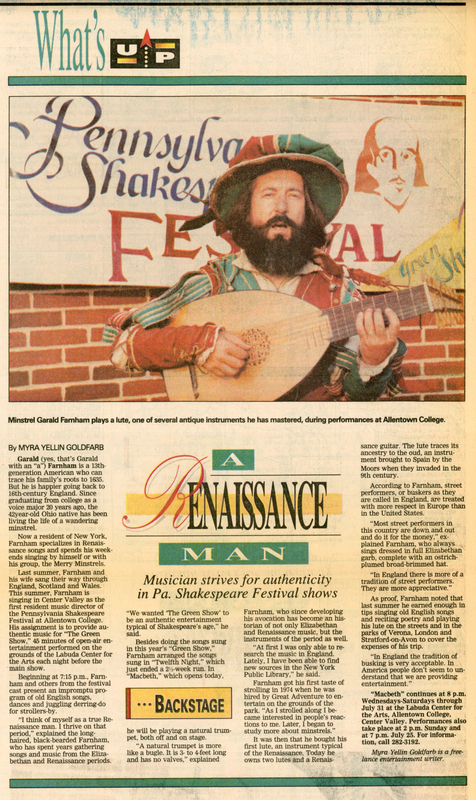 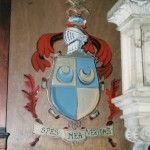 Also in 1993, Garald curtailed some of his activities with Merry Minstrels, as he was invited to be musical director of the Pennsylvania Shakespeare Festival. 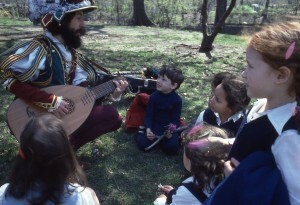 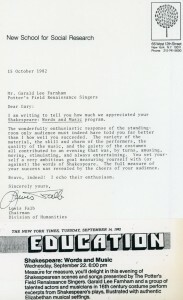 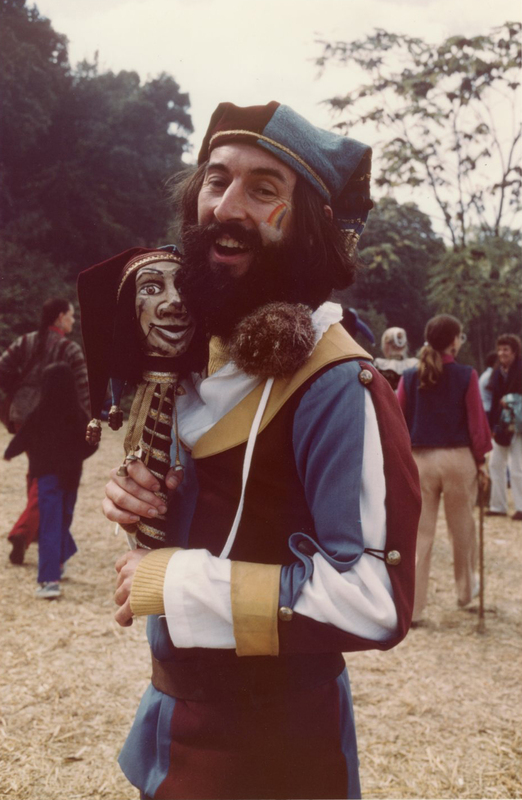 For five of the next six summers he provided music for the plays and led the interns in an outdoor Green Show presentation of songs and scenes from the Bard’s canon. His Renaissance selections for lute which he led were used in Twelfth Night and Merchant of Venice, and he performed a newly composed score for As You Like It on early guitar. 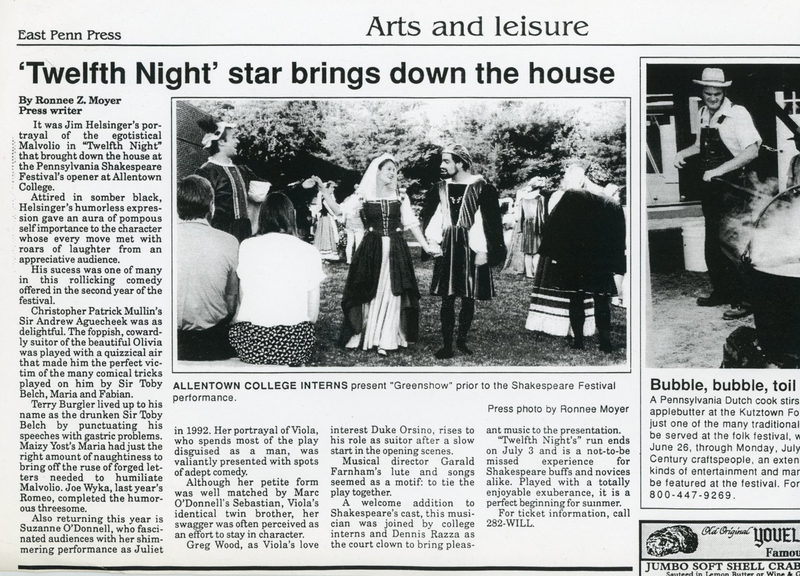 He was also asked by director, Russell Treyz, to be musical director/performer for The Tempest at North Shore Music Theatre in Beverly, MA, in 1994, and musical director/performer for The Winter’s Tale Off-Off-Broadway in Manhattan in 1999. A great deal of his time in the late 1990s and the early 2000s was spent raising his daughter, Ariela, adopted from China in 1994, with his wife, Nancy D’Antonio, a photographer and writer. 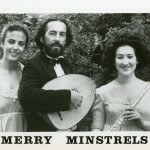 In 2007, Merry Minstrels became more active again. 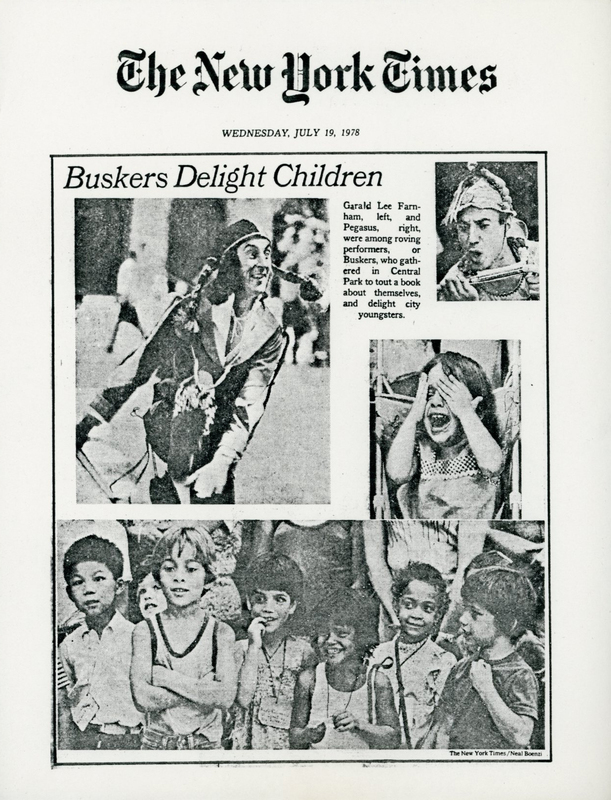 We realized that although we had incorporated our name in New York State, other groups around the country were using the same name. 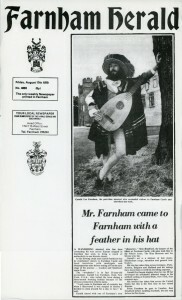 In this age of Internet search engines, we needed a more specific, unique identity. We spent several months tossing names around and using the internet to see how many other people might be using any given name. 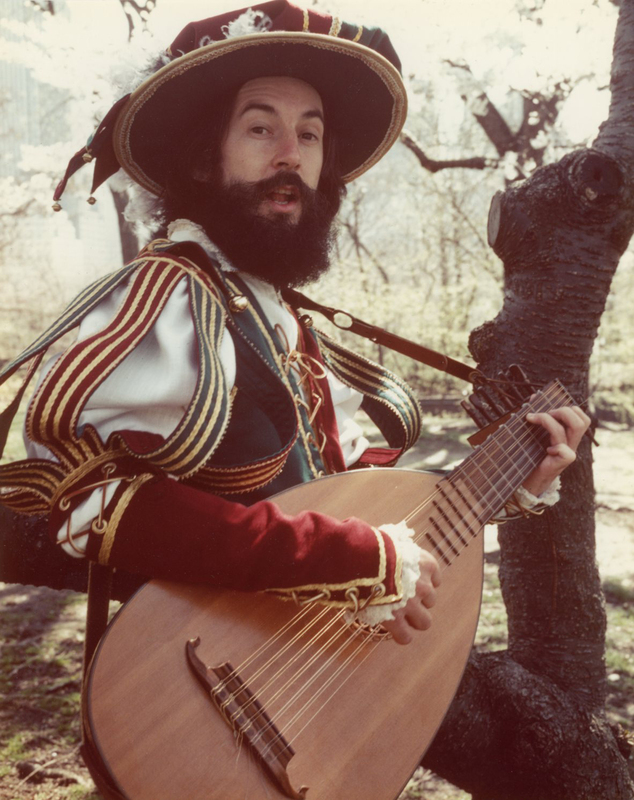 In the end, we chose a term that is found in a lute song by John Dowland: Good Pennyworths. 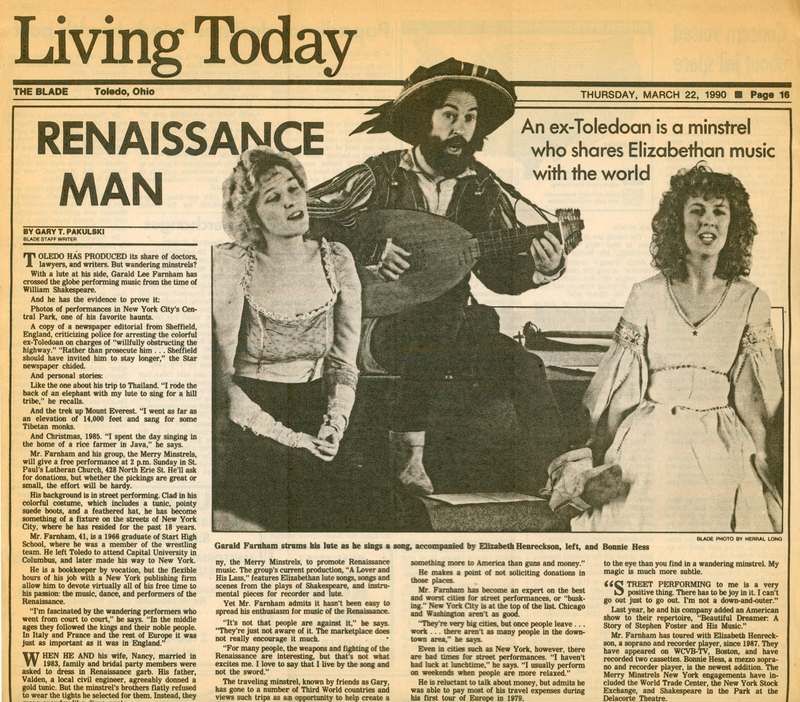 The term was used in the Renaissance to describe something that was worth more than its price, like a lover’s token or a trinket with sentimental value – or a good value or bargain in the marketplace. 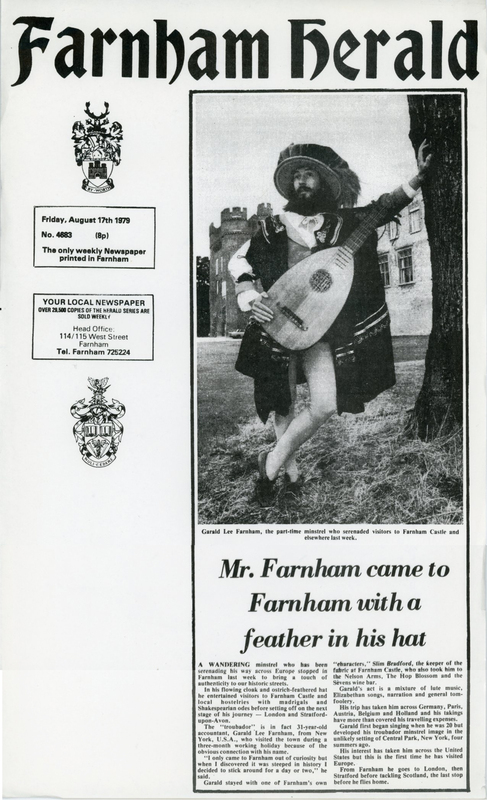 The only reference to the term that we found on the internet after that period was an amusing saying by Benjamin Franklin. 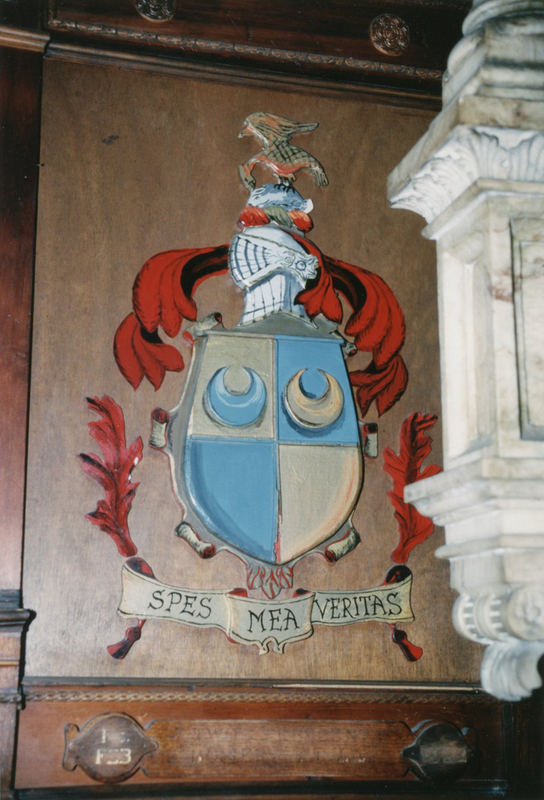 Good Pennyworths is the best fit for who we are and the music that we offer. 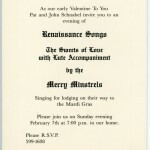 With the pro bono help of Harold Pappas and Ralph Mosley at the law of firm Blank Rome LLP, Merry Minstrels Inc. legally changed its name to Good Pennyworths Inc.